Faq at The Garden City Inn! Which are the amenities given in each room in your Garden City Inn Hotel located in Murrells Inlet, SC? Garden City Inn Murrells Inlet, SC features warmly decorated Rooms that comes with offer free Wi-Fi, premium bedding, and flat-screen TVs with cable channels. Coffee makers and free toiletries are among the other amenities available to guests. Some studios feature the convenience of a kitchenette. 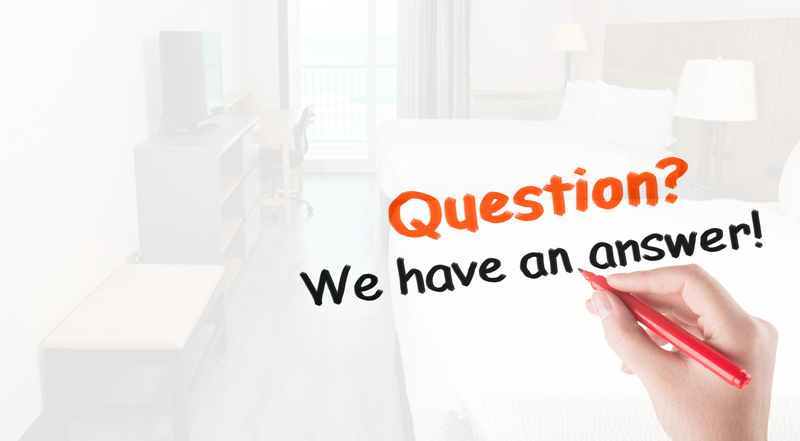 What is the check-in and check-out time for the Garden City Inn Hotel located in Murrells Inlet, SC? Which are the features and facilities of the Garden City Inn Hotel situated in Murrells Inlet, SC? Oceanfront Garden City Inn features an outdoor pool, barbecue grills, and a picnic area. Public areas are equipped with complimentary wireless Internet access. Complimentary self-parking is available on site. Garden City Inn is a smoke-free property. Which are the top tourist attractions nearby Garden City Inn Hotel located in Murrells Inlet, SC? Located in Murrells Inlet, Garden City Inn beachfront hotel is in the city center and within 2 miles of Pier at Garden City, Tupelo Bay Golf Center, and Hudson's Surfside Flea Market. TPC of Myrtle Beach and Wild Water and Wheels are also within 3 miles. How to reach the Garden City Inn Hotel located in Murrells Inlet, SC? Where can I find the reviews and rating for Garden City Inn Hotel in Murrells Inlet, SC? How do I book the room at Garden City Inn Hotel located in Murrells Inlet, SC? Why do you consider Garden City Inn Hotel the best hotel in Murrells Inlet, SC? Garden City Inn Murrells Inlet, SC Hotel is rated for the best value Hotel in Myrtle Beach. Guests are getting more for their money when compared to other properties in Murrells Inlet, SC.